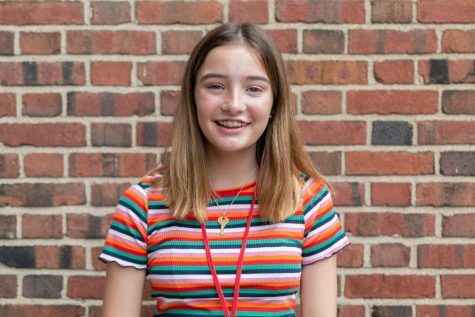 Riley Putnam (‘22) is currently in her first year with The Shakerite. She is currently a Journalism I Reporter. She also participates in student council and volleyball. She plans on playing softball this year.